Diabetes affects over 24 million Americans, many of whom need glucose monitors to check blood sugar levels. November is jam-packed with health awareness—lung cancer, Alzheimer’s and healthy skin (to name a few) organizations are promoting their causes. 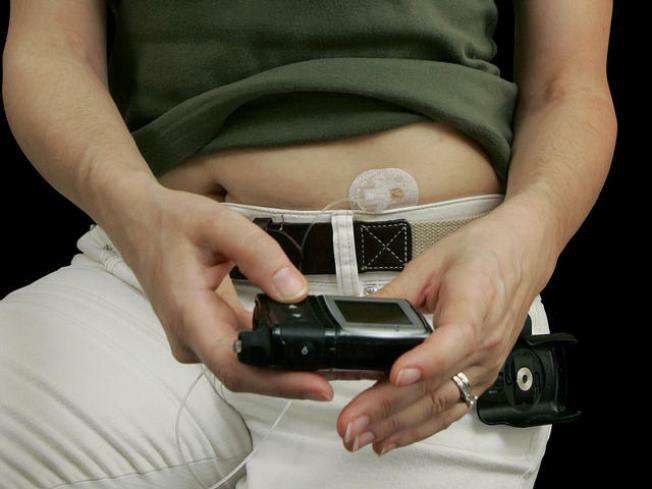 Organizations like the American Diabetes Association have hopped on board, too, to make their claim: with more than 24 million Americans diagnosed with diabetes and more than 57 million with prediabetes, the disease afflicts stark numbers. The increasing trends of diagnoses are additionally as alarming, as one out of every three children will inevitably be diagnosed. How quickly have cases of diabetes been escalating? According to the Association, the rate of diabetes has increased by 45 percent -- almost by half -- since 1987. A sobering statistic, that’s for sure. As the Mayo Clinic explains, “diabetes mellitus” is a term that classifies diseases that impact how the body uses up blood sugar (or for the more medical term, blood glucose). Glucose is an important element to the biological functions of the body, because cells rely on it as a source of energy. A person has diabetes if the body has too much glucose in the blood, which can eventually lead to health complications -- even death. Disease symptoms obviously vary from person to person, but seek out a physician’s advice if you experience any of the following symptoms: fatigue, blurry vision, slow-healing sores, frequent urination, constant thirst, extreme hunger, weight loss and frequent infections. A Shot To Cure Diabetes? One in 400 American children will be diagnosed with Type 1 Diabetes, an irreversible disease that's usually passed down from generation to generation. But now scientists say a new vaccine could allow them to break the chain and one day cure diabetes so that patients may never need insulin again. The two types of diabetes, type 1 and type 2, are among the variations of the chronic disease. The cause of type 1 diabetes is unknown, though genetics may play a role. In this instance, the pancreas does not properly function in its normal role of secreting insulin into the body; therefore, people rely on insulin by way of needles or a pump. On the other hand, people with type 2 diabetes are able to produce insulin; however, their insulin isn’t as effective at removing sugars from the body’s bloodstream in comparison to that of the average healthy person. One differentiation of type 2 diabetes, though, is that it’s generally preventable and caused by multiple (and avoidable) risk factors, including obesity. Why the emphasis on obesity? Well, the Mayo Clinic explains that cells become more resistant to insulin when the body contains more fatty tissue. Steps that can be taken to prevent type 2 diabetes include an important one: maintain an active lifestyle. People who exercise will be more likely to manage a healthy weight; additionally, physical activity enables the body to use up glucose stores. Those who are overweight should actively work at losing the extra pounds to avoid diabetic health complications, because weight loss will make cells more receptive to insulin. A healthy diet is a necessity, too, and consumption of fruits, vegetables and whole grains compose an overall healthy meal plan. In large part, even though type 2 diabetes is avoidable, there are risk factors that are hereditary. In particular, risk of type 2 diabetes increases if a parent or sibling has been diagnosed with the disease; race and age are also contributing factors to the disease. The Mayo Clinic details that the demographics at higher risk include blacks, Hispanics, American Indians and Asian-Americans. People are more prone to develop the disease as they age, as well, since physical activity typically lowers and muscle mass decreases. Unfortunately, diabetes is becoming more and more common, and the complications of the disease shouldn’t be taken lightly. Short term effects of diabetes, if left untreated, can include seizures and unconsciousness, hyperglycemia or hypoglycemia (high and low blood sugar, respectively) and high levels of ketones, or toxic acids. 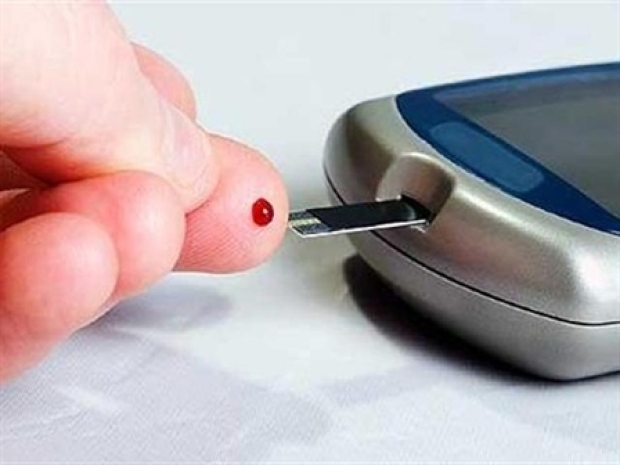 The Mayo Clinic further explains those with diabetes can eventually develop long-term complications inclusive of cardiovascular disease, neuropathy, kidney damage, eye and foot damage, skin and mouth problems (like gum and fungal infections) as well as bone and joint conditions. What can people do to prevent the disease? First off, they can begin by working on their own health; then, they can connect with loved ones to raise general awareness. Why all of the worry? Because the American Diabetes Association points out that at the close of this year, more Americans will lose their lives from diabetes than breast cancer and AIDS -- combined. Finally, if that’s not alarming enough, then here’s some more data: note that two out of three people, or one third of the population with diabetes, will die by way of stroke or heart disease. So, in honor of American Diabetes Month, get on out there and alter the stats of diabetes to raise awareness and to lower those blood glucose levels.